Diocese Release: Very Rev. 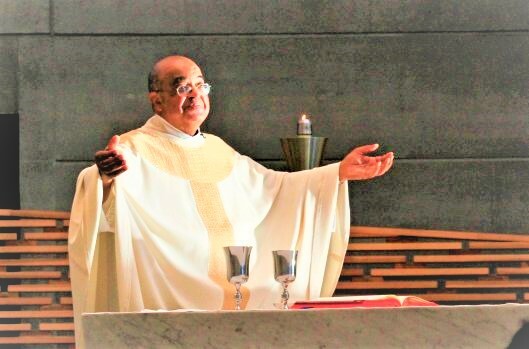 James V. Matthews, beloved rector of the Cathedral of Christ the Light and longtime pastor of St. Benedict Church in Oakland, died suddenly of an apparent heart attack early on the evening of March 30. He was 70. I know I should be celebrating his life and journey to Heaven, but right now I am so saddened that I am numb.